This spring, Target is exclusively launching ORLY Color AMP'D, a collection of 36 long-lasting nail lacquers in a rainbow of colors. 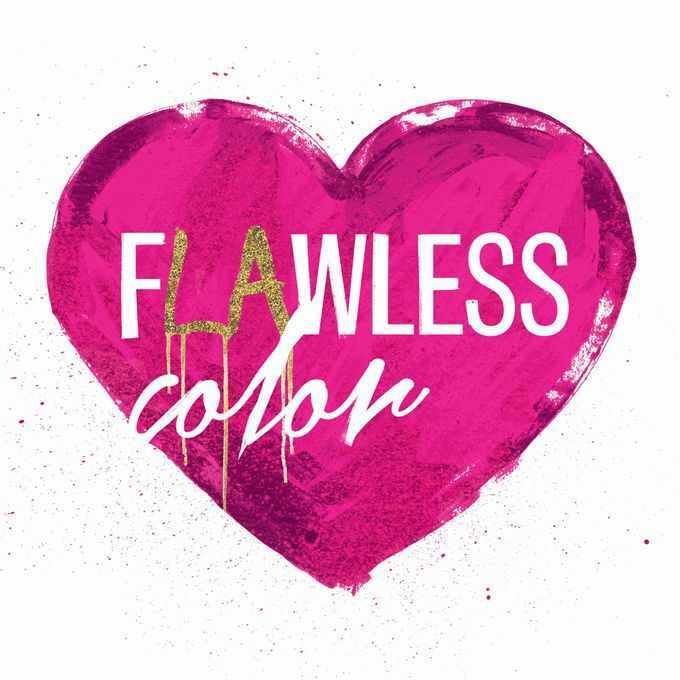 Infused with a first-of-its-kind technology, the Flexible Color and Flexible Sealcoat enable guests to achieve a salon-quality manicure at home in just two easy steps, no UV light required. Find out more below! The smudge-fixing formula self-corrects minor dings and dents for a manicure that lasts more than a week – that’s up to twice as long as a traditional manicure! The best part? When you’re ready to switch up your color, ORLY Color AMP’D can be taken off at home using regular nail polish remover. 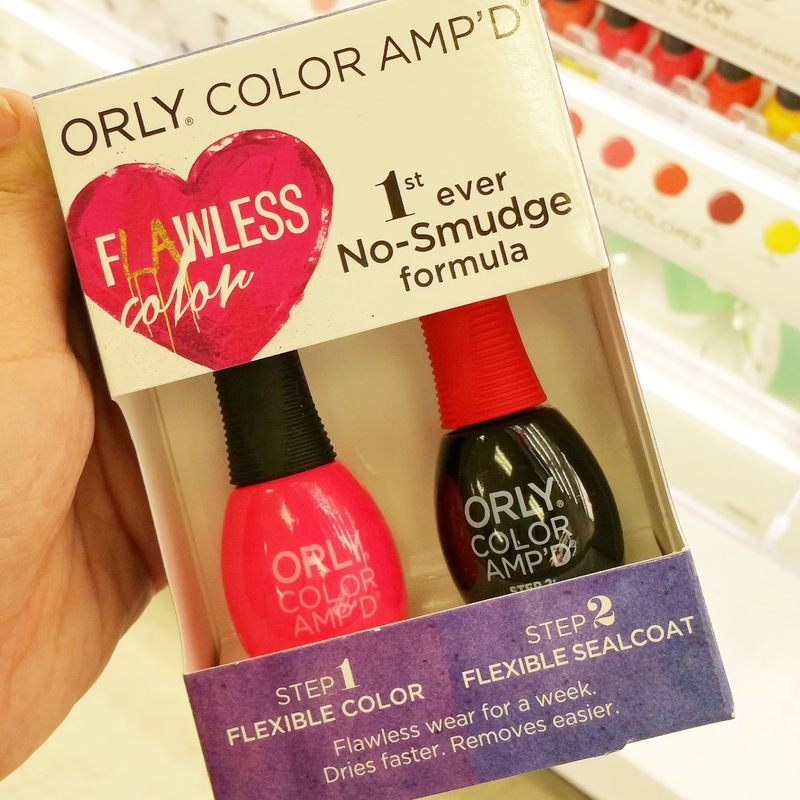 ORLY Color AMP’D will be available exclusively on Target.com starting Feb. 23 and in all Target stores beginning March 8. Prices range from $9.99 for Flexible Colors and Flexible Sealcoat, to $14.99 for a Launch Kit containing a Flexible Color and Flexible Sealcoat (pictured above). Information and some images were provided by Target.